On this week's show we delve into some recent TV news, including the announcement of The Punisher being a part of Daredevil's second season, the cancellation of NBC's Hannibal and some more speculation on the ultimate fate of Clarkson & Co's spiritual successor to Top Gear. 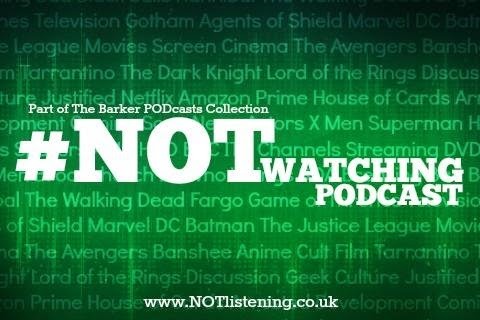 All this and more on another TV-newstastic #NOTwatching Podcast! 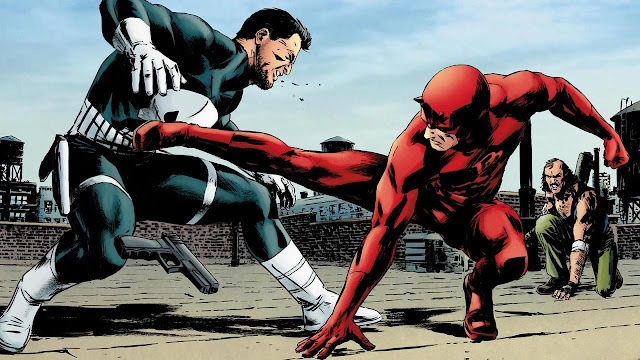 Daredevil season 2 to effectively be Daredevil Vs Punisher?